'Jaiko's Behaviour 2' is the second volume of this sensational RnB Construction Kit series from The Hit Sound. 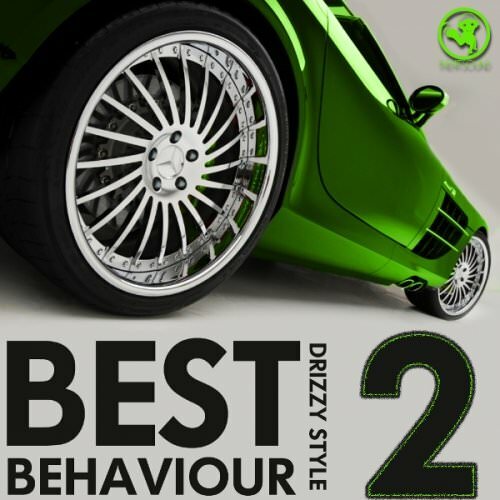 If you are a fan of the best-selling 'Best Behaviour' and 'Jaiko's Behaviour Vol 1' then you have to get your hands on this pack which merges sounds influenced by Drake and Jhene Aiko all into one pack. Volume 2 brings you more melody, hard drums, filtered sounds and beyond. These five extremely musical Construction Kits cover a wide range of RnB, Hip Hop and Rap sounds for your productions. This melodically-futuristic pack is filled with pads, beautiful piano chords, well sequenced drums, filtered sounds, ambient vocals and more. Add this product to your library and make chart-topping hits. Easily make adjustments to the instrumentation to fit your production, and run them all through your favorite synths or samplers.